BeyondRest, a new floating experience recently opened in Melbourne after launching in Perth and Brisbane. Floating seeks to place a person in a relaxed state and achieve what the founding brothers call ‘super powers’. The design for the new Collingwood branch in Melbourne was awarded to Fiona Dunin, founder of FMD Architects. Given floating is about achieving greater awareness, connection, clarity, spirituality while reconnecting people with their true selves, Fiona wanted to design a calm and welcoming environment for the interior. 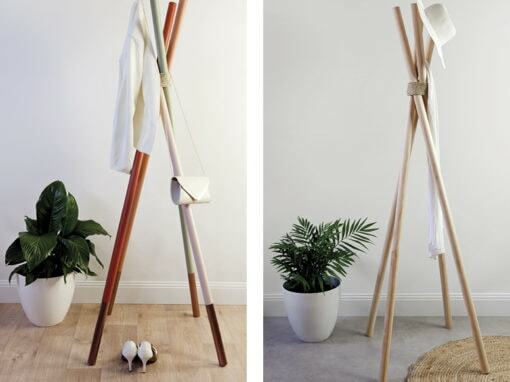 All Porta timber dowels are available from Bunnings and all major hardware stores. For commercial and civil projects Porta offers custom moulded profiles including large timber dowels >45mm.